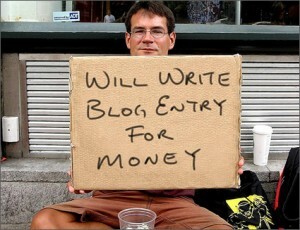 Make money blogging sounds too good to be true. Is it possible or is it a pipe dream? You can do anything you set your mind to. But I am sure you didn’t stop by to hear that. Having more than one income stream is a good thing and almost a necessity these days. 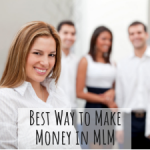 There are so many advantages to making money through Internet marketing. But before I get into that, I want to explain why I know that it’s possible. I’ve done it for a few years now. When I first started, I had no clue what I was doing and still made money! I know, crazy! But let’s get serious and fast forward a few years to when I did know a few things. 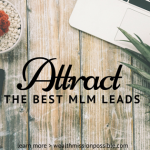 In 2009, I joined a network marketing company and loved the products so much, I decided to blog about them. In less than 3 years, I had over 9,000 paying customers. Yikes! That’s a lot of customers, yes? Think about how much income that translates to! They are still my customers and I get a lot of repeat sales as well as new customers coming in every day. It doesn’t matter if I am on vacation, sleeping or haven’t written a post a few days. You can definitely “make money blogging” but most people won’t. Did I burst your bubble? I hope not, read on. Internet marketing can be very lucrative. For one thing, your blog is an asset. It’s not like an email that you send. Instead those articles stay on the Internet forever or until you delete them. I still make money from articles I wrote in 2009. I shudder to think what would have happened if I chose not to write them! The reason I said most people won’t make money blogging is because it’s true. Here’s why. It takes a lot of consistency and effort to write articles every day. You will not make money on day 1, day 7 or maybe even day 90. Who knows, it could take 6 months to see real results. 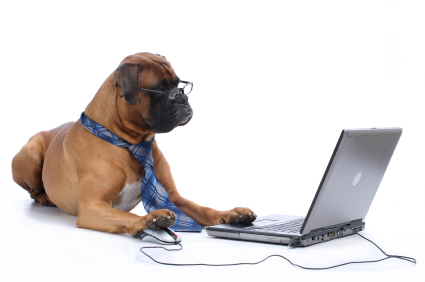 Do you have what it takes to continue blogging even if you see no monetary results? If you do not, then this is not for you. Seriously, in 2009 I wrote articles nearly every day for 3 months and did not make a dime. And then the magic happened and it’s been happening ever since. What if I had quit? See what I am saying here? If you are just getting started, affiliate marketing is a great way to go because you get to sell other people’s products. 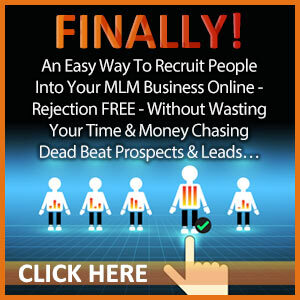 These can be through a merchant, a network marketing company or digital products like MLSP provides. You write articles that are of interest to people, they click a link in your article to purchase the item, once the transaction is made you make money blogging! Sounds easy, right? If you really want to make money blogging, learn everything you can about SEO (search engine optimization). 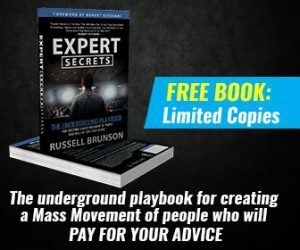 You need to drive traffic to your website. Most people won’t follow through and will just give up. Is that you? If it’s not, and you really want to learn, the Posting on Purpose for Profit training is a good way to start. You may as well learn from a pro. Just remember, be consistent and follow through in order to make money blogging. If I can do it anyone can! Contact me with questions. BTW, I startet making money from my blog the very first week it went live. It’s been interesting and right now, I just got Google adsense payments for the months of December 2012 – Jan 2013. Glad your daughter enjoyed the dog image! Wow! 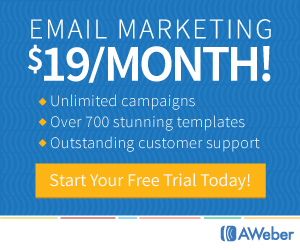 Awesome that you are earning income through your blog! I will definitely be checking it out. Nice to experience freedom, huh? Thank you Google adsense! Great minds think alike! SEO is king! Have an awesome and prosperous day! You are so right on this one! Most people do not have the willingness to keep up on the actions necessary to make money online! 9000 customers that kinda brings tears to my eyes. I have a question for Einstine Muki that is what ads did he use CPA, CPC or CPM.? I just started my blog and found out that it was hacked in less than two weeks on being online. They had already added 3 sites to my adsense account and duplicated my blog and just added an co.uk at the end of it. Luckily I was able to access it and change my password. Making money from blogging would be great but I also blog just for the sheer love of blogging! Thank you for these heads up. I will certainly have to pace myself into writing quality content and to be patient. I love to practice writing in English language since it is my second language. So far, I feel like I am improving so much because I am writing everyday to post for my blog. My niche is food blogging and writing articles about my experiences there. Right now, I am the only one there. I hope some people will go to my site and I can build quality online friendships through it.